Never forgetting where we came from or who we are, we like to think of ourselves as your friendly neighborhood lawyer. Yes, even lawyers can be approachable and warm and we’re out to prove just that. 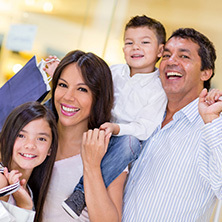 Personalizing our legal services to suit your needs and objectives, we strive to keep our firm focused on the personal side of the law and how even little changes can affect you and your family. 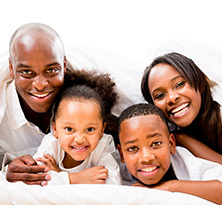 Dealing with the legal aspects of estate planning, probate and litigation processes involving estate and trust issues, we are entrusted with the most intimate details of a family’s financial health and we take that confidence seriously. Serving the communities surrounding Haddonfield, the Baldwin Law Firm team is unlike anything you thought you knew about lawyers and the people who work with them. 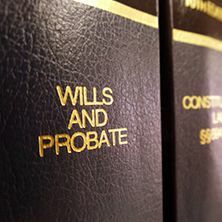 Though we have decades of legal experience and extensive knowledge of Will, Trusts and Estates, our true skill lies in our ability to listen, guide and advise our client in a uniquely personal way. Practicing law since 1995, Elwood J. Baldwin — or Woody to those who know him best — decided long ago that he wanted to take a different approach to business law. 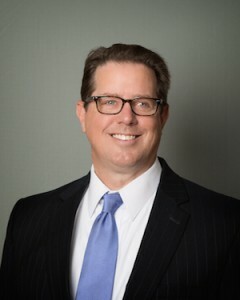 In 2013, Woody understood that his innate talents made him a great fit as a Wills, Trusts and Estates attorney and made the switch to advising his clients in estate planning. 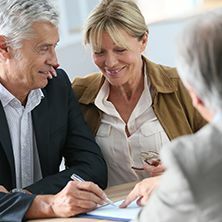 Understanding the level of trust that his clients place in him, Woody continues to feel a great deal of responsibility and honor when a family chooses him as their personal attorney. Woody’s highlight of his day is meeting with clients, drafting documents, and working through the legal aspects of tax planning. His goal is to be his clients trusted advisor for life. Outside of work, you’ll find Woody spending time with his wife and teenage son, cycling or coaching local baseball teams. For truly personal legal consultations, contact the Baldwin Law Firm today. We’re different and proud to be so.